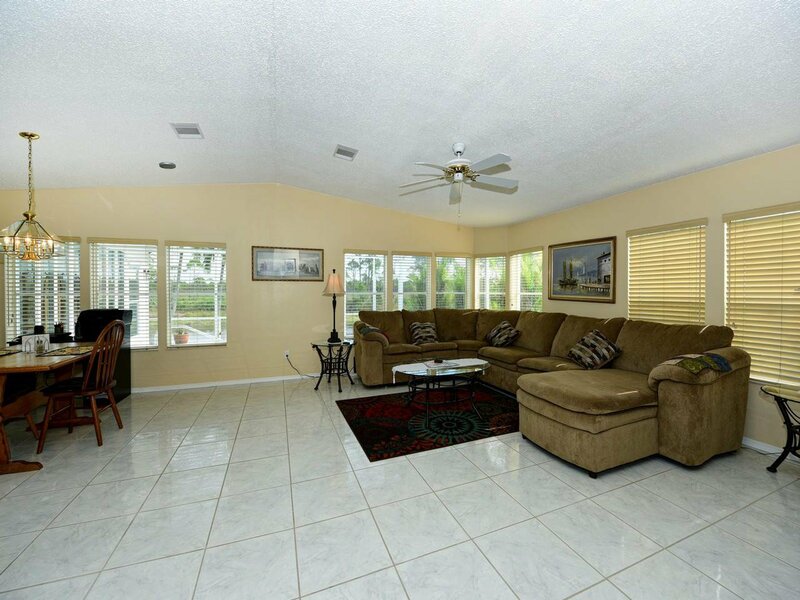 Your Private OasisLocated on a quiet cul de sac, this impressive 2 bedroom 2 full bath home with private in ground pool/lanai has it all. 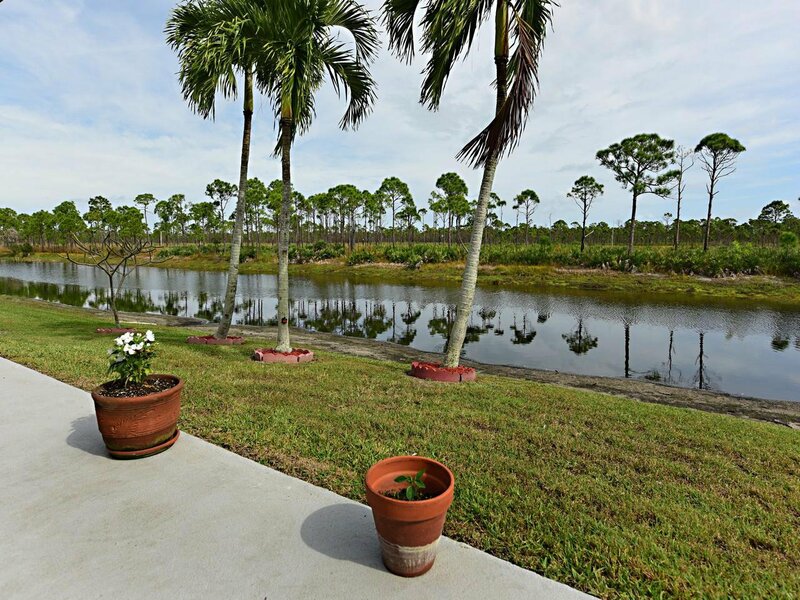 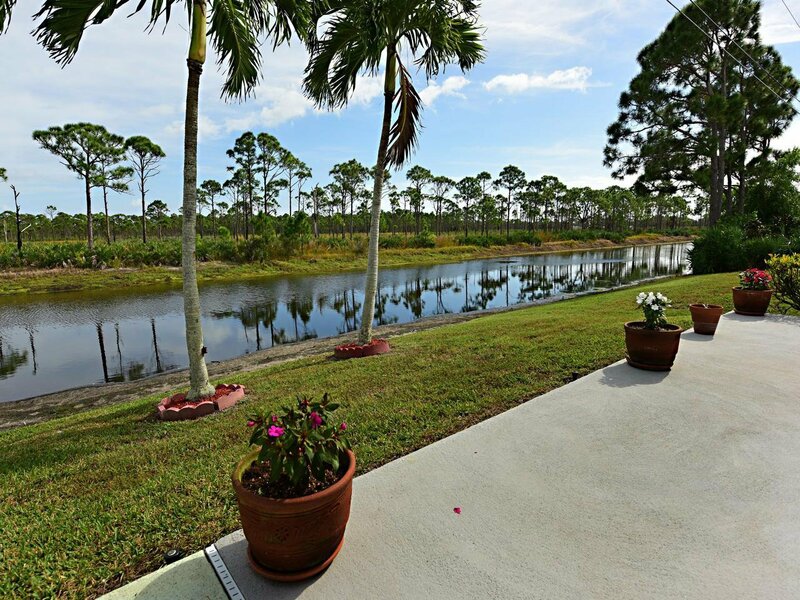 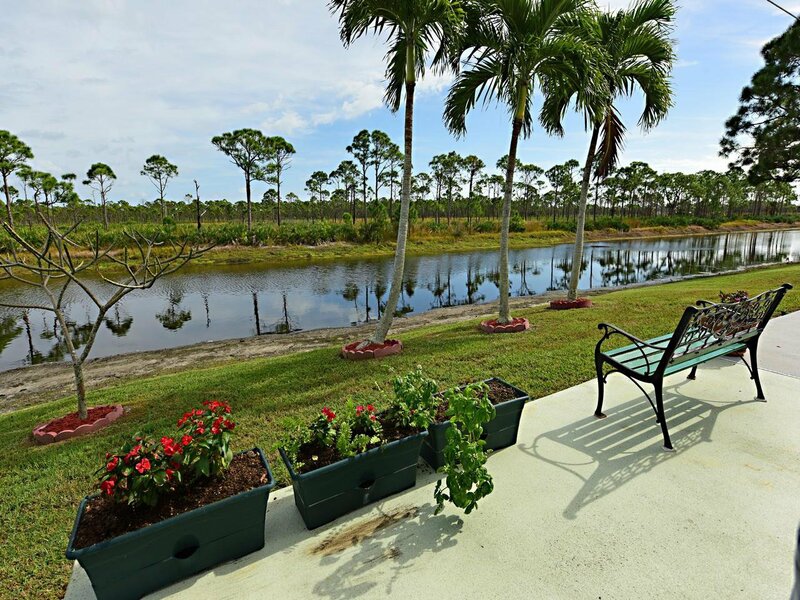 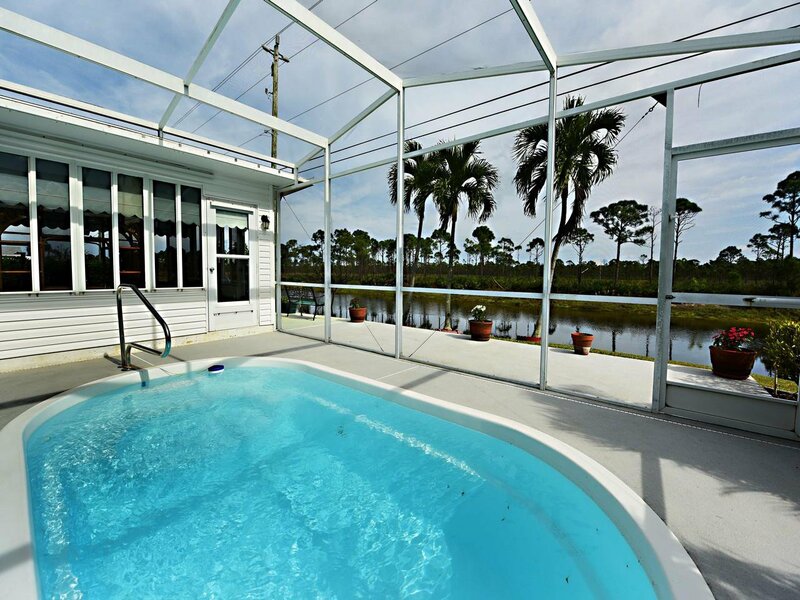 Large open space concept living, dining, kitchen with spacious center island cooktop features gleaming tile floors and lots of windows to enjoy the fantastic view of the wide lagoon and Savanna wild life preserve. 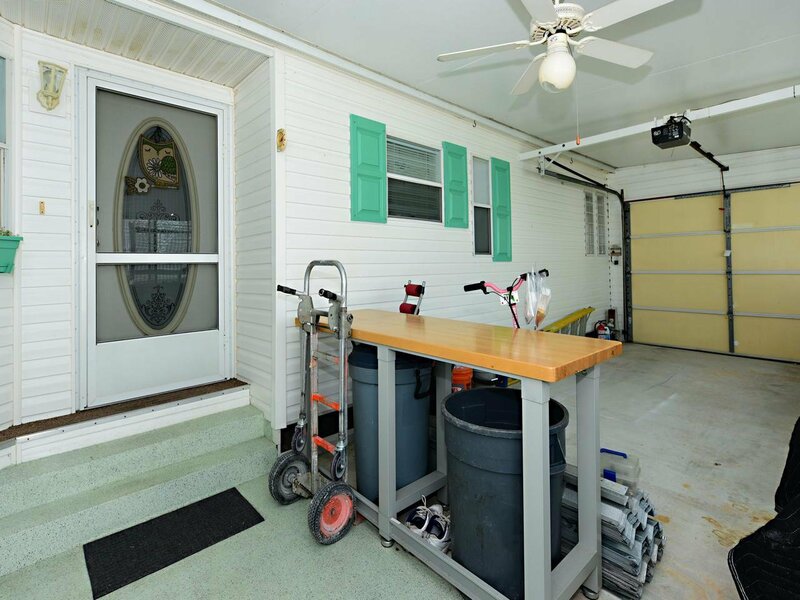 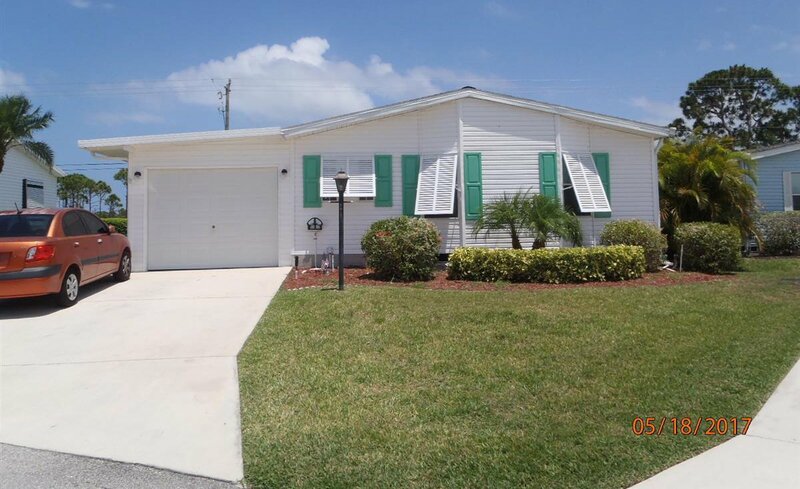 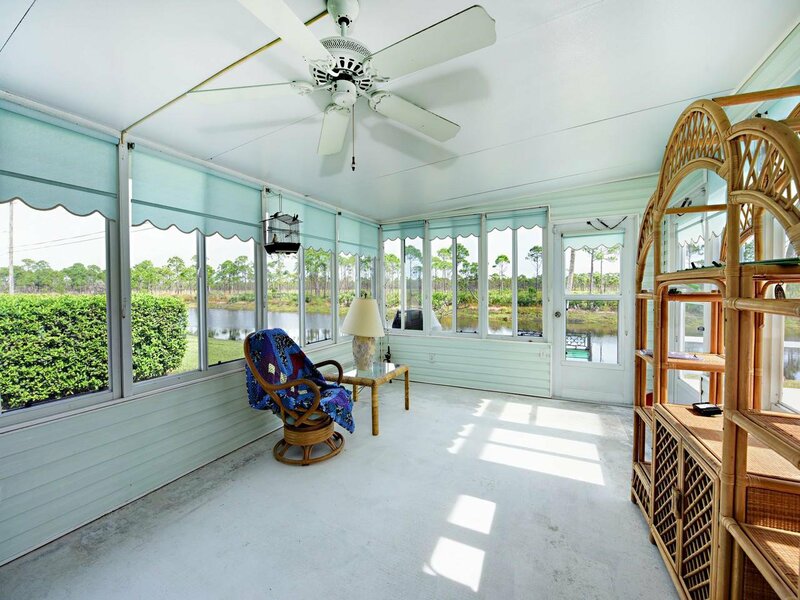 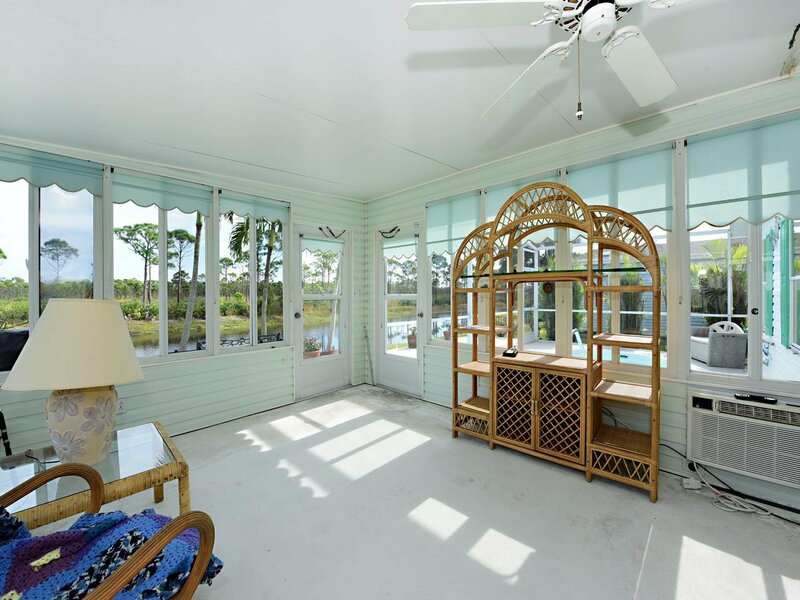 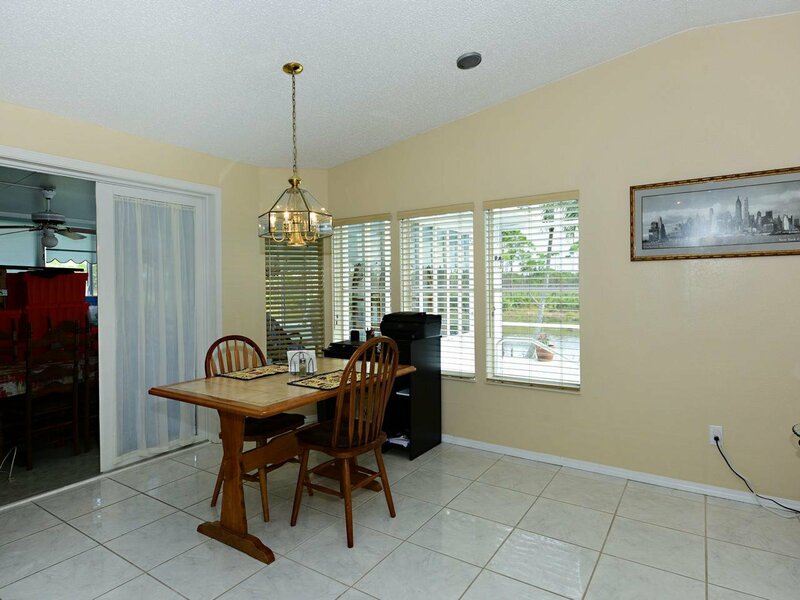 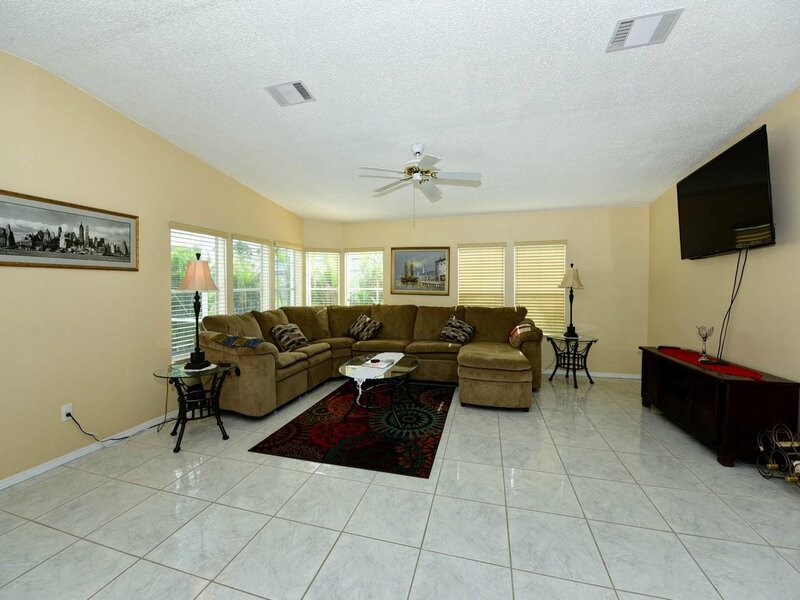 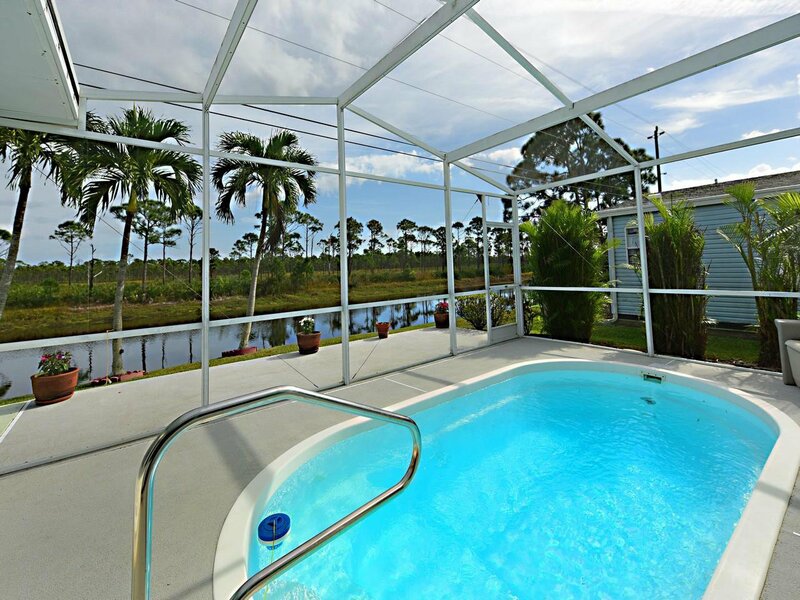 This house is perfect for entertaining with a separate sunroom leading to the back large concrete patio and pool with spacious lanai that also includes an outdoor shower. 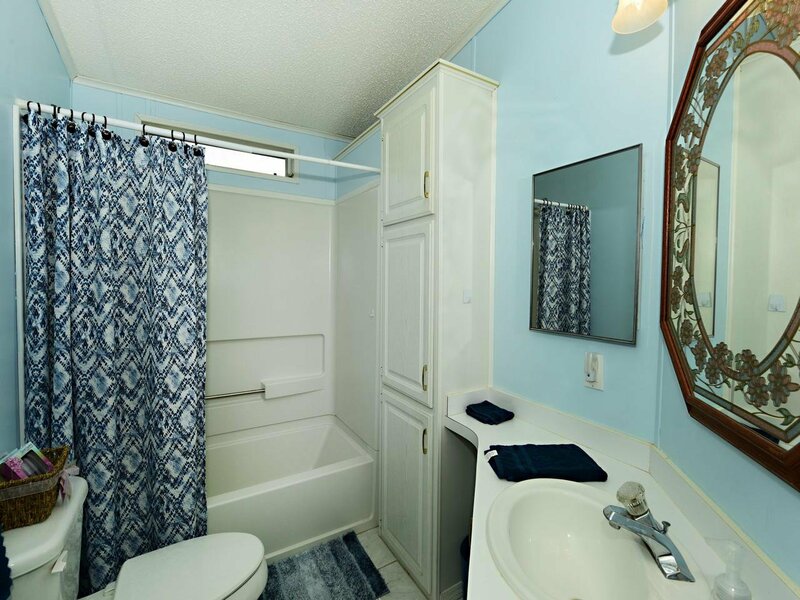 The master bath includes a separate jetted tub and walk-in shower with lots of storage and counter space around the double sinks. 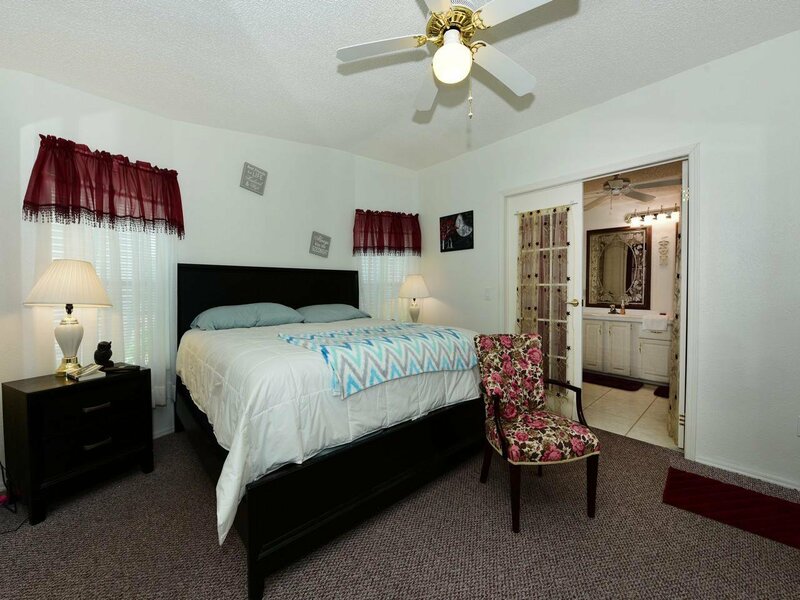 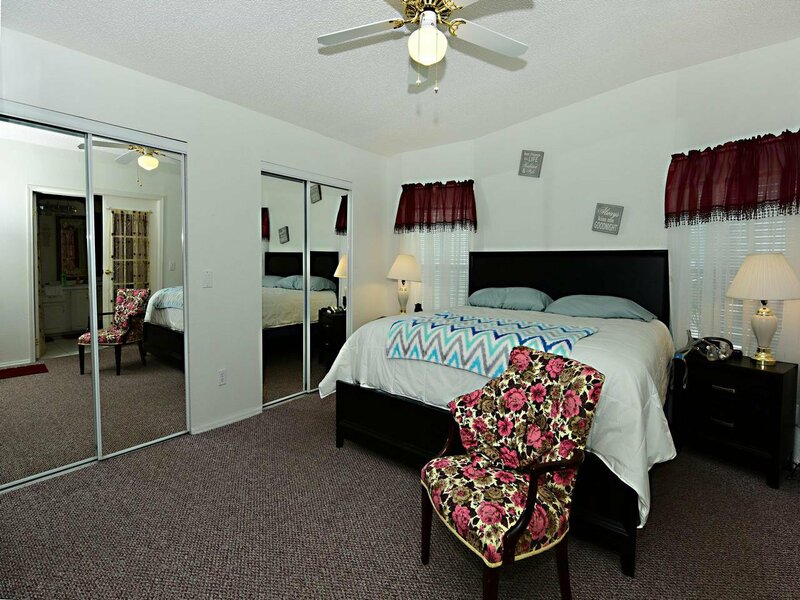 The carpeted master bedroom easily accommodates a king size bed and includes ample closet space. 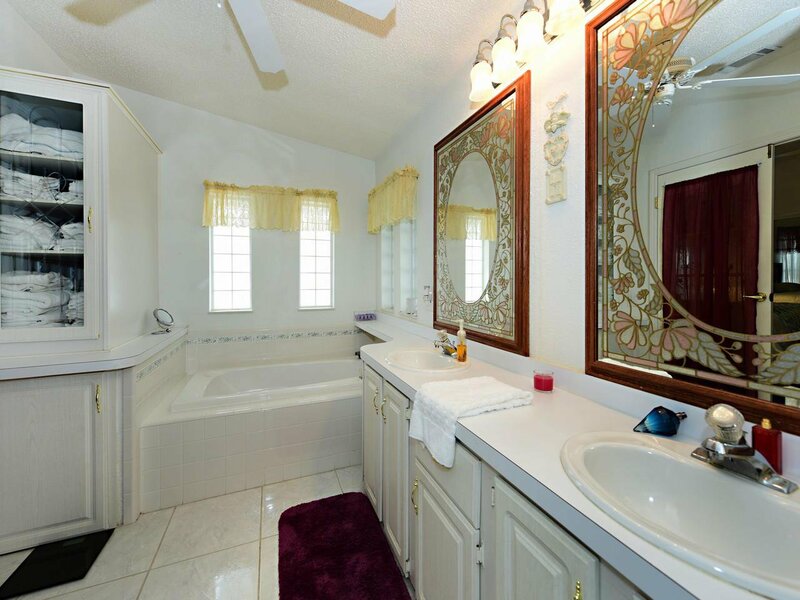 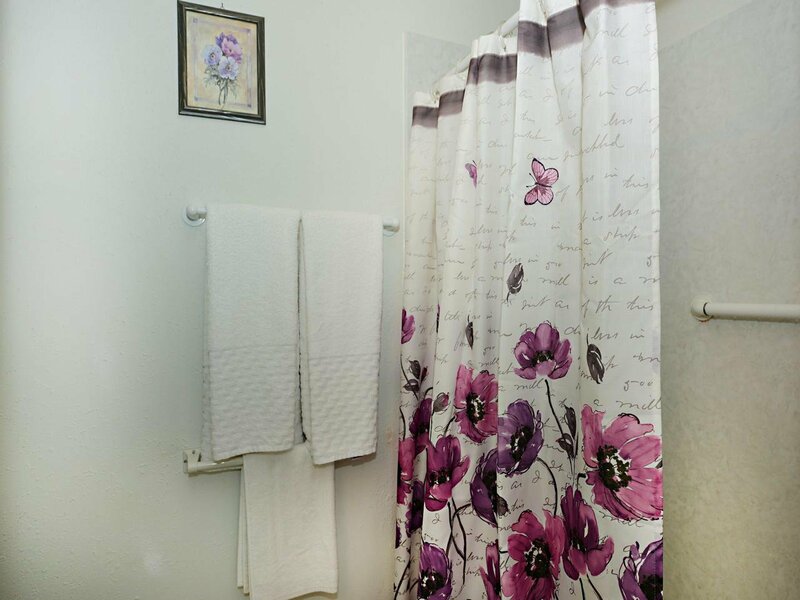 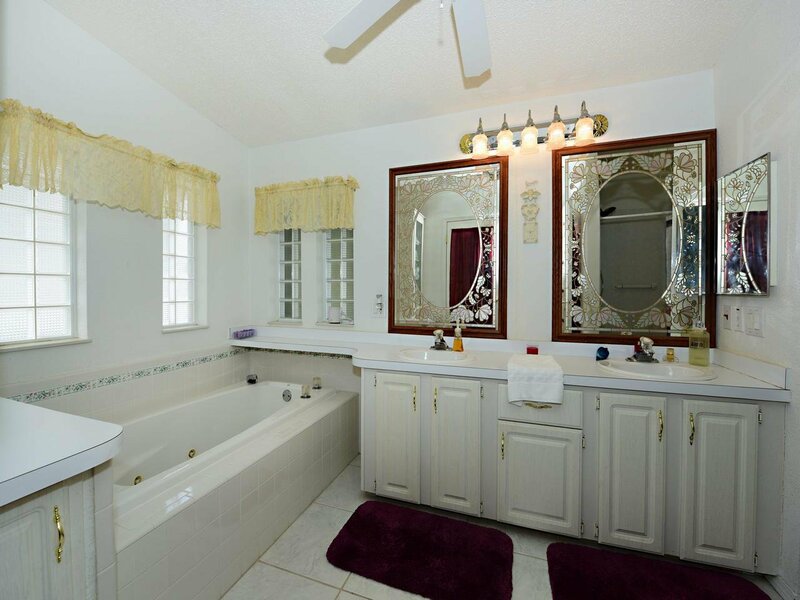 The second bedroom is also large and is adjacent to a second bathroom that also has a jetted tub and lots of sink space. 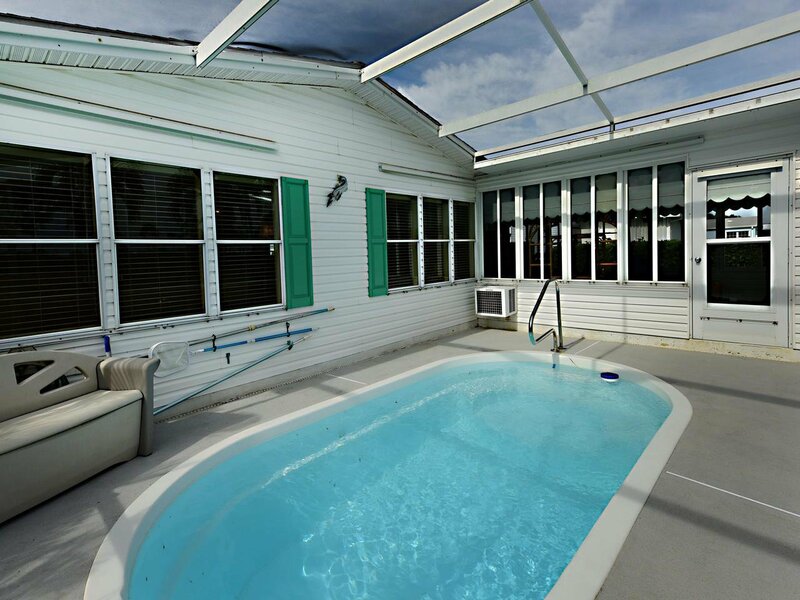 The home and pool have been well maintained: a new pool filter motor was recently installed, a new air conditioner and new roof. 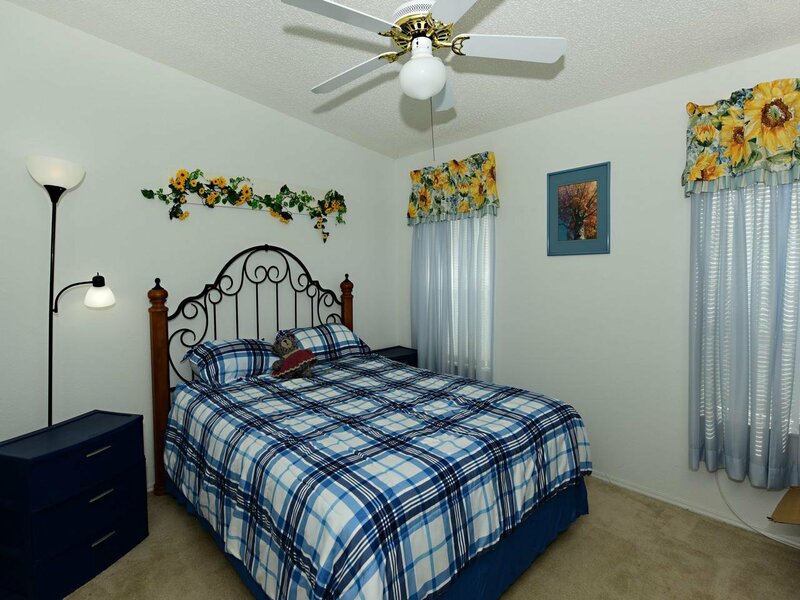 To keep things cool, all rooms have ceiling fans. 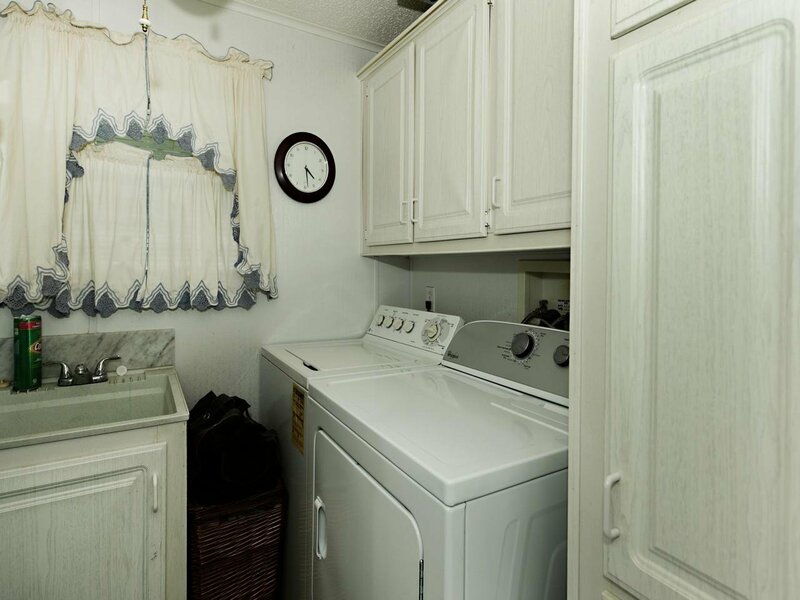 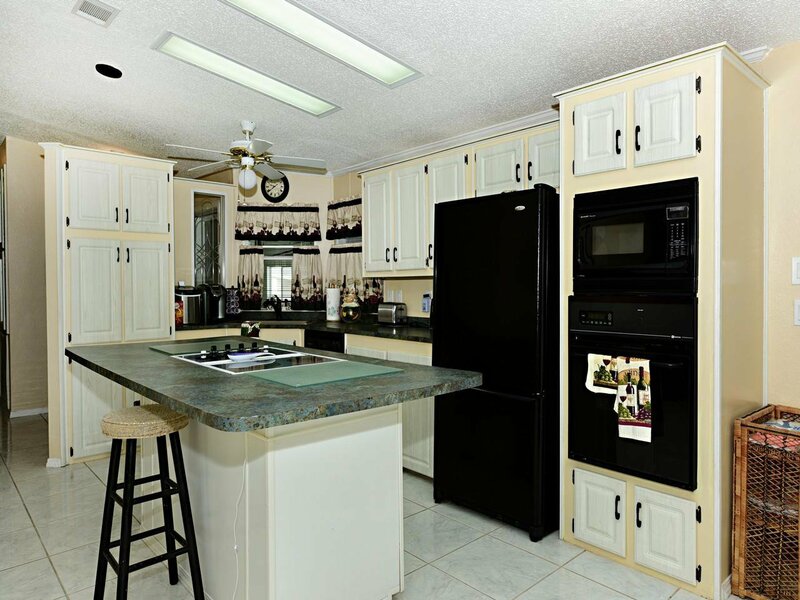 The laundry room is inside the home and the washer and dryer and all other kitchen appliances convey. 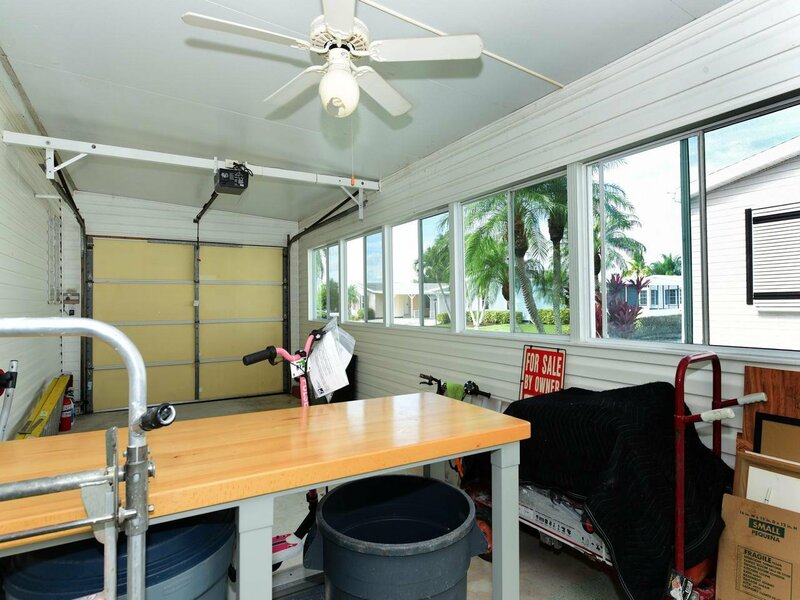 There is a large workroom and garage with an automatic garage door opener. 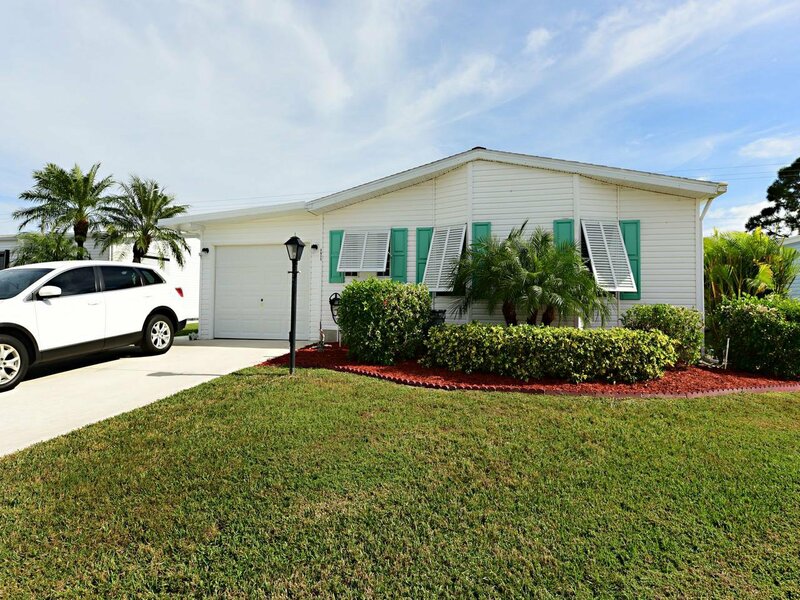 This home is a winner â“ make it yours!